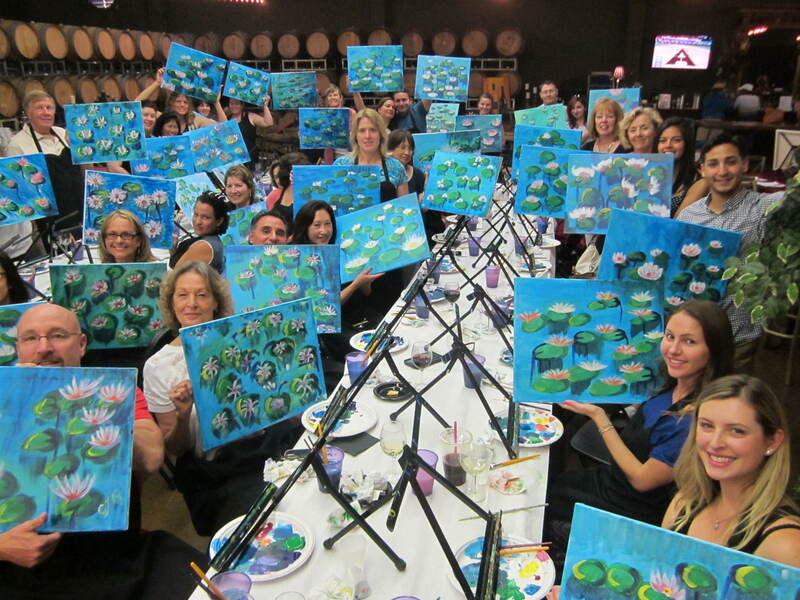 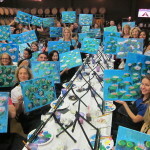 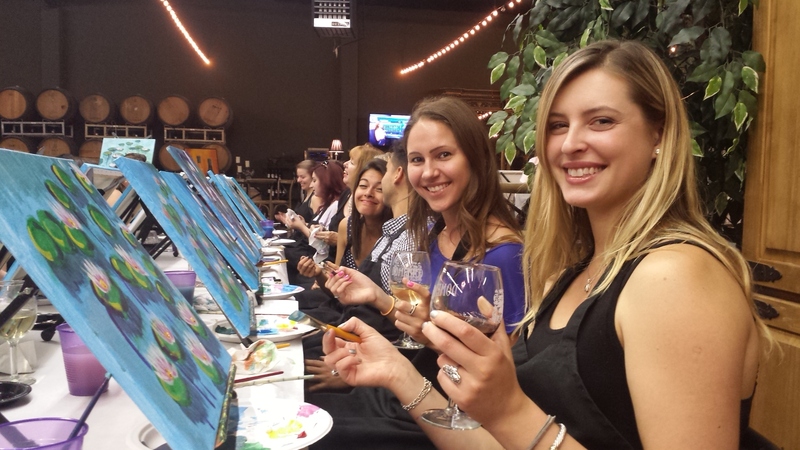 VIPARTEVENTS specializes in providing fun Painting Parties for team building events, Birthday parties, & Special events. 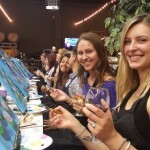 Visit our latest painting party photos on our Facebook page. 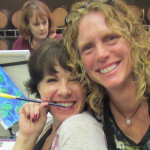 See the FUN you are missing!